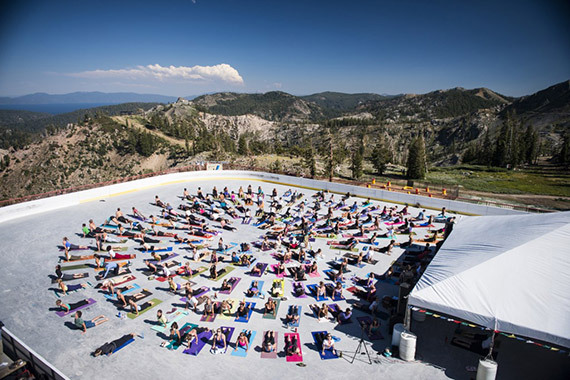 Squaw Valley hosts the holistic Wanderlust Festival this July, a three-day celebration of balance and exploration. Start your day with one of several specially curated yoga courses fit for all levels of experience, or venture around The Lake on one of the many bking or hiking excursions led by experienced guides. Local food vendors serve organic farm-to-table meals to replenish and revive guests at the end of a long day, followed by nightly entertainment and a chance to mingle with fellow wanderers. More info.